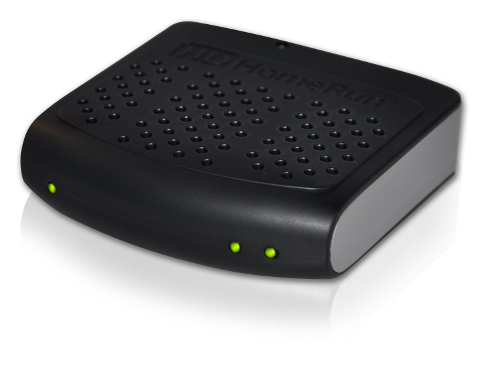 hdhomerun 3 review. Email Tech Support and Windows required. With the arrival of the Digital Age, Silicon Dust has a niche market: For those people who want to free themselves from cable bills, Silicon Dust created a digital tuner which can easily be added to a computer network, allowing you to have your own Personal Video Recorder. One of it’s unique features is that it is a networked appliance, so any device on the network (with the proper software) can watch videos from virtually anywhere on the planet with highspeed internet connection. It is compatible with Windows, Mac, and Linux. The product does come with an installation disc for the Windows operating system. I choose to use the free open source Mythtv for Linux. Mythtv installation can be frightening. I required assistance from my friend Mike M. in the Kansas City area. After that, I was watching tv for the first time! YaY! All good things crashed last week. The digital tuner quit working. It would NOT tune any hidef channels, either over-the-air, or cable, even though my HDTV received them fine, either way. The true mettle of a company is revealed when there are repair issues. The problems did not surface until day 31 of a 30 day return period. I am under the manufacturer’s 1 year warranty period now. What I found out…has been challenging. There is NO telephone number to call for Tech Support. It is all done by email via Fog Creek. Silicon Dust does NOT do their own Tech Support. It is done by a 3rd party vendor. Support is very slow, arduous and painful. You can expect 1 reply / day. It could take weeks to solve a simple problem. The embedded diagnostic software, that phones home is operating system dependent: requiring the user to have Windows. For Linux users, this requirement is un-acceptable. If a product is advertised as Linux compatible, then the diagnostic software should be available native to Linux, NOT Windows. Thanks for the warning old friend. Now I know to avoid this contraption, and will keep looking for a platform neutral, or linux friendly solution. Apparently. hdhomerun is NOT entirely compatible with Comcast qam (clear channels). I could NOT get any HIDEF channels on comcast, but I could get their standard definition channels. Defeats the purpose. I was able to get the hdhomerun to work with over-the-air channels. It required a better antenna. I discovered something really interesting. I could NOT get the local ABC (KGUN/9) affiliate station. I contacted a fellow Linux user here in Tucson. 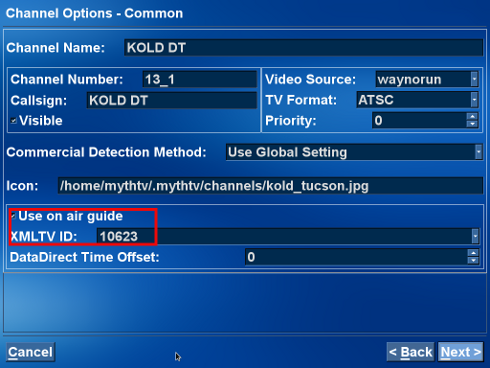 He told me something I did NOT know: KGUN only transmits 10.3 kw over the air. Who knew? The low power (qrp) explains perfectly why I can not get a signal. Addendum: In late 2013, Comcast removed all the clear qam (unencrypted local channels) from their cable system. If you want to view anything, you MUST have a set top box. I decided to cut the cable cord, and now I only have over-the-air broadcasts, and Netflix. For terrestrial (over-the-air) broadcasts, the hdhomerun seems to work very well.